QC Moto, LLC | Come to our events in Springfield, MO. 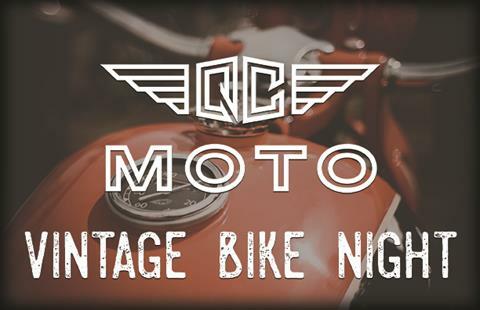 Overview: Join us for Vintage Bike Night at QC Moto Powersports! ALL BIKES WELCOME - NEW & OLD! Have fun, show off your bike and talk motorcycles with us the 4th Thursday of every month!